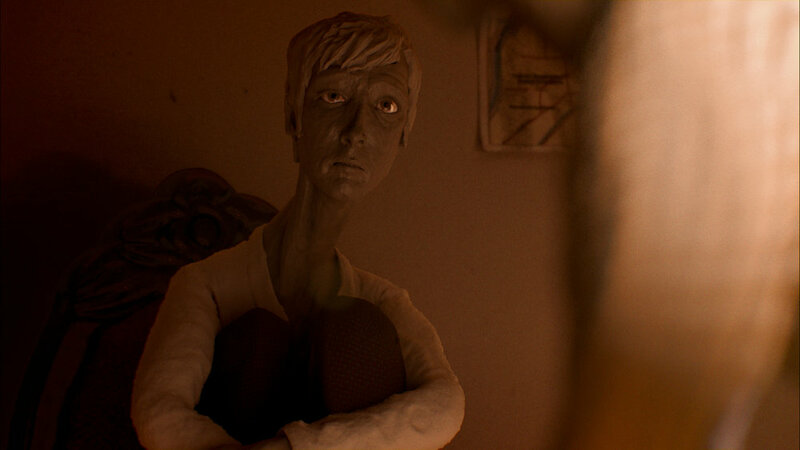 Machine is Sunit Parekh-Gaihede's award winning debut short film. The film has screened at many prestigious festivals, including Annecy Film Festival, LA Shorts Fest, and Nordisk Panorama, and was a finalist at the 2016 Cartoon d'Or. Progress is generally updated on the blog.